I am not sure if you remember, but I was so lucky to be invited to join the charity quilt bee do. Good Stitches back in May. The "sub-group" I am in is the Imagine. do. Good stitches group and I am responsible for two blocks a month and for planning and quilting the July quilt. I feel HORRIBLE that my June block did not make it out in the mail before we left vacation. I just did NOT predict how long the June block would take me!!! Don't get me wrong, I am not complaining about the extra "work", I LOOVE that I can work on a project in a short amount of time and not have to worry about the finished product. It really stretches my skills, and I like that. 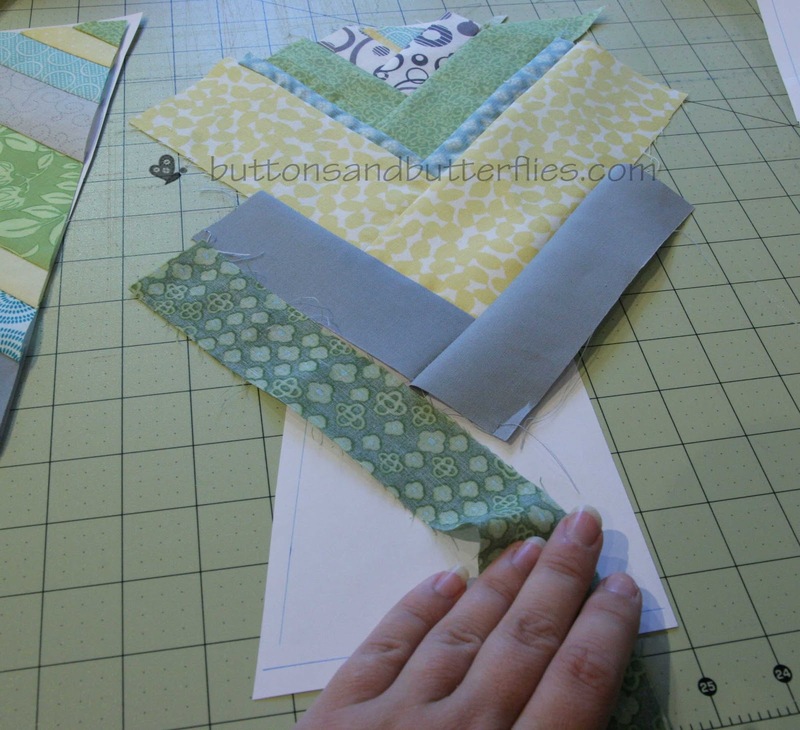 I think challenge is so important for growth in any hobby...especially quilting! I have to admit, I have mixed feelings about improv. 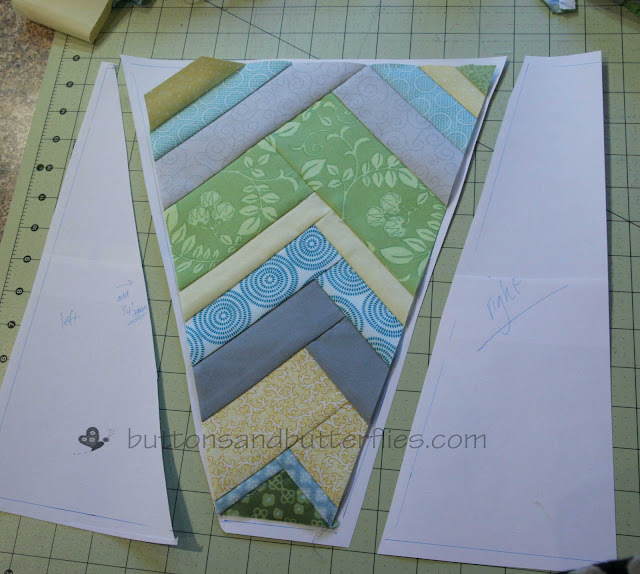 I like the ability to not plan the fabric choices or order, but I felt like this block was TOO improv for me. I think the block itself is GREAT and Anna's tutorial at Six White Horses's is very clear. But I just kept ending up with HUGE leftover scraps. I needed a way to confine myself so I didn't get all the scraps like above! I finally decided to tape pieces of printer paper to make a large 14 inch block. The original and final block is for 12.5 inches, but I felt like I needed some breathing room. I sketched out three sections so that I could have a guideline. It made things so much easier. Funny thing is? 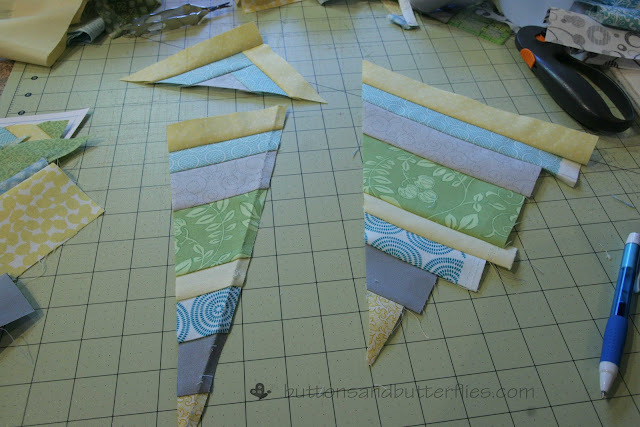 I was catching up on my blog reading and on of my fellow bee quilters, Jessica at SewCraftyJess had an even BETTER idea....paper piecing! She even had the brilliant idea that SCRAPBOOK paper is the same size as the block! Did I not say BRILLIANT! 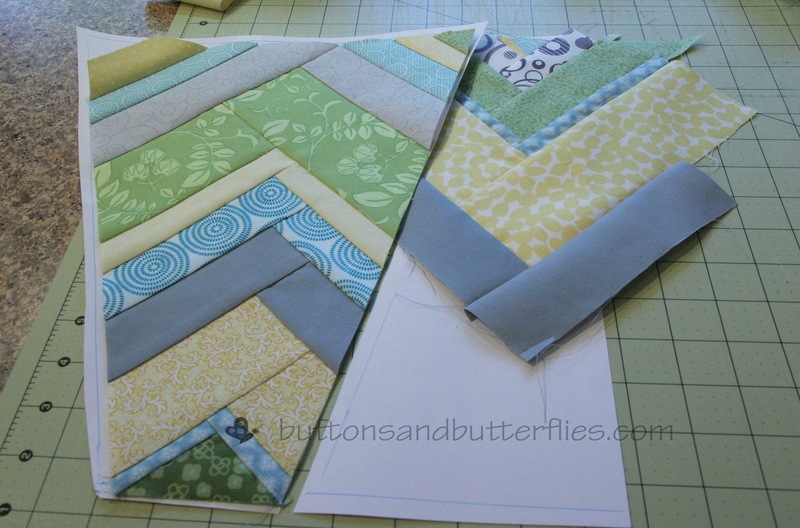 Since I am the lead quilter for July, I took my job really seriously and hunted high and low for a great modern block. 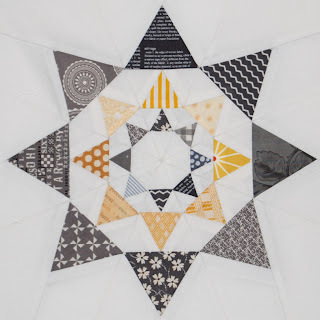 I even had three different tutorials ready to go...until I saw this block at Lily's Quilts! I started following her after the Quilt Blogger's Festival and when she posted the block, I HAD to have it. The unfortunate part? I didn't get my post put together for the ladies. So I tried my best to do it via my iPad when I had a short period of time during our vacation. My inspiration was always "Independence Day Colors". 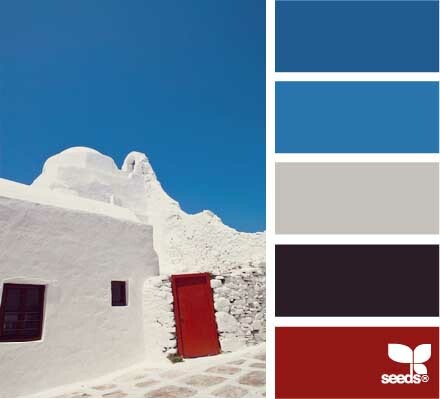 I found this image to share with the girls so they knew what color's I was looking for (minus the black/brown). Clockwise: 1. 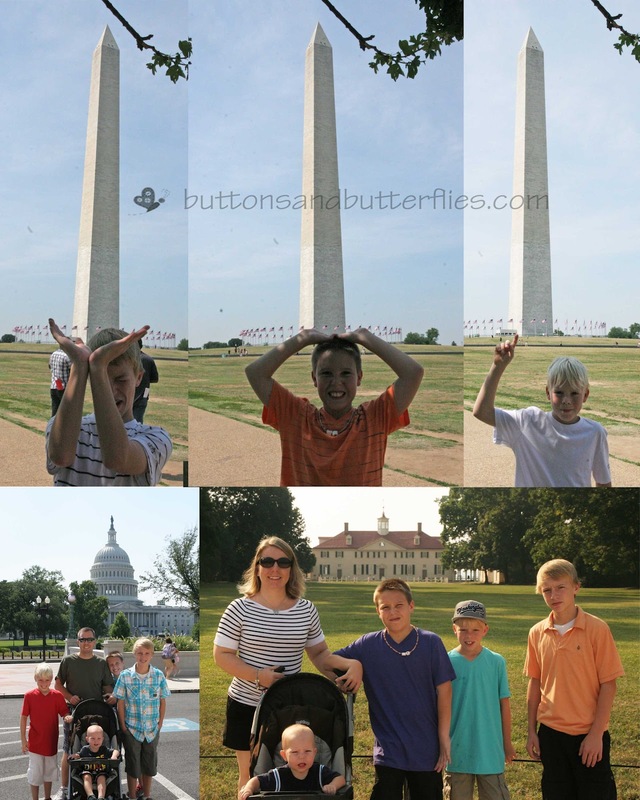 Straining to hold up the Washington Monument 2. The kid always had a thick skull 3. The tip of my finger mom...easy-peasy 4. My boys after our Capitol tour 5. Mount Vernon, Virginia....George Washington's home. I think it is so VERY fitting, don't you? I asked the ladies to use WHATEVER scraps they had in the reds and blues with a gray background. 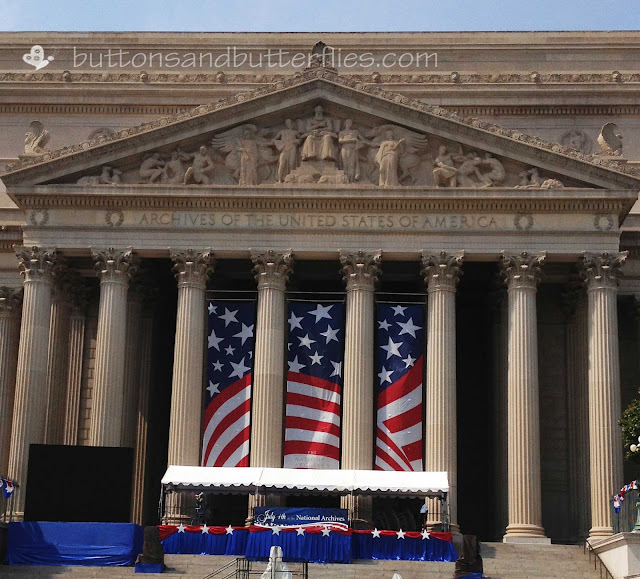 National Archives....Home of the original Declaration of Independence. And, boy! Have they already made some great blocks! 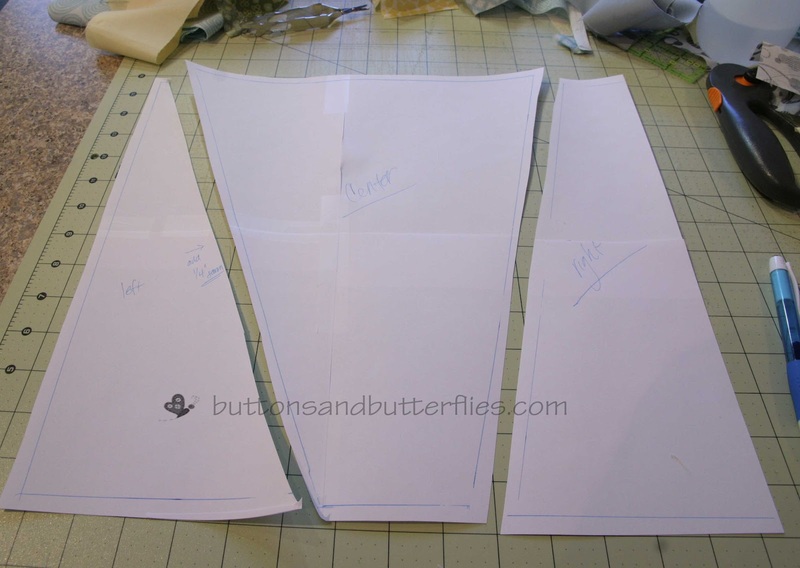 Jennifer actually worked on the math for the pre-cut size pieces that we need for paper piecing! She is my new quilt math hero! Can't wait to share them!!! I am debating whether I should just go ahead and do mine, or wait and see what type of blocks I might need to do fillers when they all arrive! What do you all think? Maybe just one?!?!?! That block from Lily's quilts is amazing! I like the improv blocks. The colours are great.